Friends Make The Worst Enemies – a knock-out punch; 5 minutes of relentless chasmic melody and autobiographical melancholy that immediately reminds the listener why Paul’s songs were rarely far from the FM dial during Mansun’s supernova career; Some Things Are Better Left Unsaid – a spacious ballad that veers from delicate acoustics to thunderous bass-driven echo-chamber noise; Don’t You Wait It Might Never Come – a ramped up, surging rock’n’roll number and a gorgeous acoustic take on Friends Make The Worst Enemies. Friends Make The Worst Enemies was co-written by Catherine AD (The Anchoress). EP TWO was recorded and produced by Paul Draper at Paul’s studio The Kitchen. 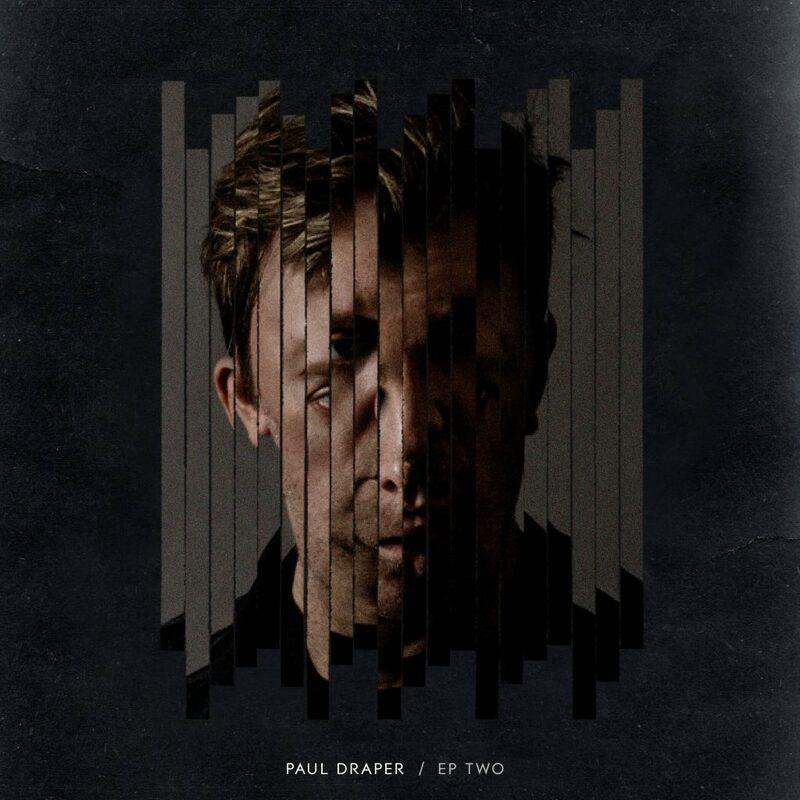 Paul Draper’s debut solo album is due for release in spring 2017 when he will play his first solo live dates. Kscope. 25th Nov 2016. Available digitally/CD digipack/limited heavyweight clear vinyl/limited A3 cover art print.